Our guides are experts in their field. 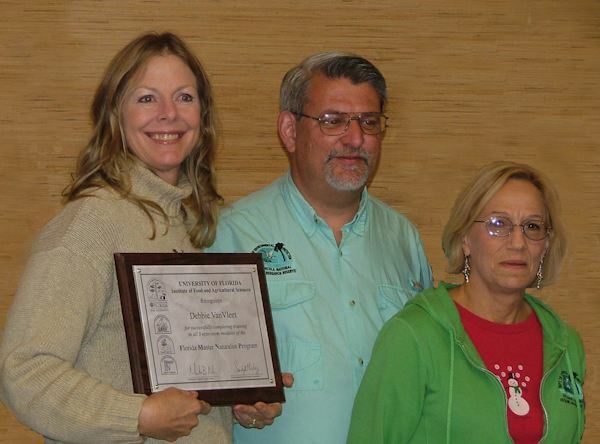 Debbie is a Florida Master Naturalist with extensive knowledge of the marine life in St. Joseph Bay. Dan is the "Pied Piper" with children and well-versed in the history and lore of the area. No matter who guides your outing, the experience will be enriched for the whole group for years to follow. The whole family will enjoy getting back to nature in the one spot in the world that people have not yet impacted. That is just how you'll feel as our experienced guides lead you by kayak and point out the treasures of St. Joe Bay and it's history. This is not a boring lecture tour, but a hands-on, touch-and-feel learning experience. If you are a first-time kayaker and wish to have the reassurance of a guide, or a nature lover who enjoys a guided tour, this is the outing for you. 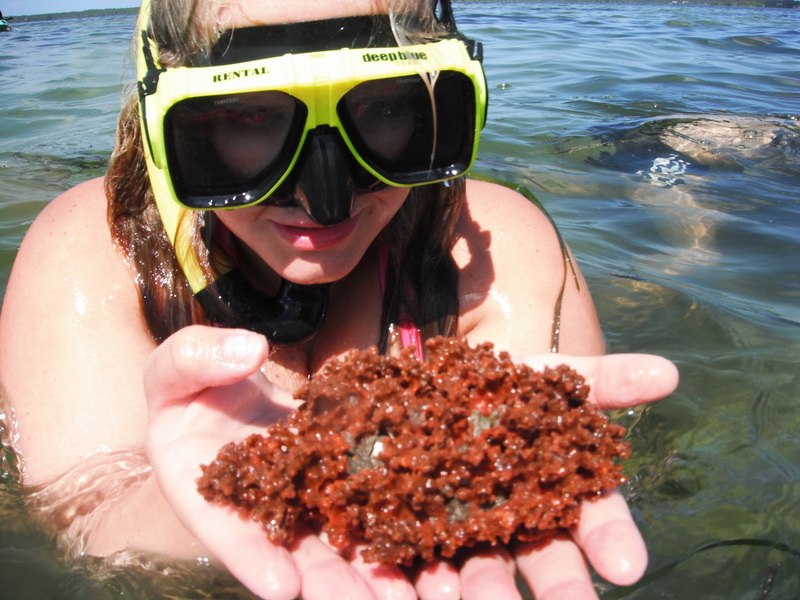 The warm summer waters of St. Joe Bay will invite you to explore their shallow depths. Why not let our guides show you up close the many live shells in their natural habitat. Schools of mullet will surround you while sea horses conceal themselves on the grassy bottom. You may even surprise a stingray over the sandy bottoms, or pry a pen shell from its tight grip in the soil. The Bay is everchanging and every venture out will bring a new wonder to your eyes. St. Joe Bay is famous for its rich beds of this tasty bi-valve, but the scallop population has continued to decline in recent years, and restoration measures are underway by FWC to replenish the fishery. Last year, scallop season in Gulf County/St. Joseph Bay was open to harvest for 16 days on September 23 through October 8. This year, scallop season will be open August 17 through September 30. Florida Fish and Wildlife will set the 2019 season later this year while hoping to standardize the season in 2020 and later years. You can get more information at myFWC.com. Happy Ours can equip your party with all the equipment you need to harvest scallops except the fishing license which you can purchase on-line at http://www.myfwc.com/license/recreational/saltwater-fishing/ or at a local bait and tackle store. We are happy to show first-timers how to shuck these tasty morsels but you will need a spoon, gloves, container and ice to clean your catch. Visit our Rates page for scalloping equipment available for rent.